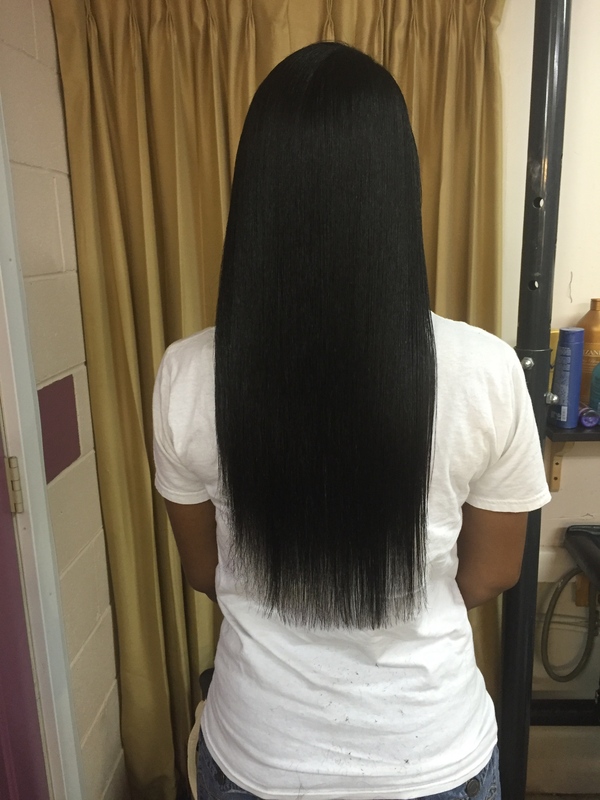 At the beginning of the year I shared my Hair Goals for 2016 with you where I posted a picture of my hair that was taken during my last length check. Since then I’ve been on a search for products that can help with the overall health and retention of my hair in an effort to reach my goal of tailbone length. Now if you are anything like me, you were skeptical about all of the different hair vitamins that have appeared on the natural hair scene in recent years. They all claim to do the same things such as “grow longer hair faster”, “reduce shedding” and even “grow healthy nails”. I have never taken a hair vitamin before, so I figured why not just try it out and see for myself. After doing some research online and asking friends, I decided on The Man Choice : Manetabolism Plus. 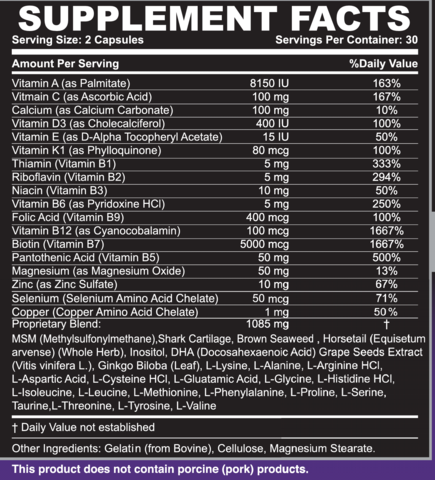 Before making my purchase I looked at the ingredients, quantity and price of the vitamins. 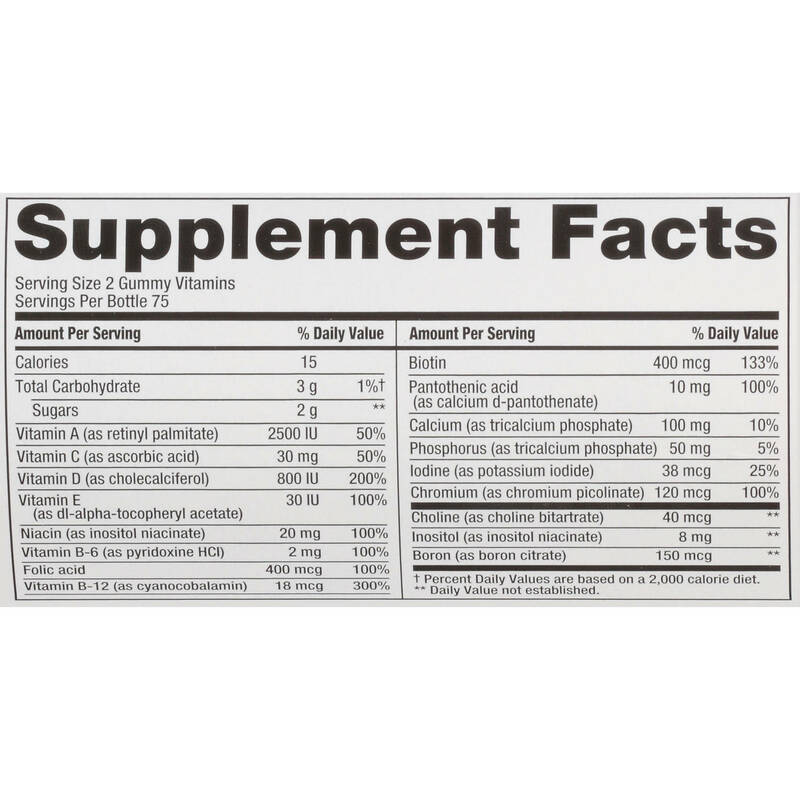 In this case, I compared the ingredients of The Mane Choice vitamins to that of the Vitafusion Gummie Vitamins. I found that in general Manetabolism offers a larger percentage of the daily value per serving than the gummies. For example, the percentage of Biotin in two chew-able vitamins is about 133% of the daily value you need. 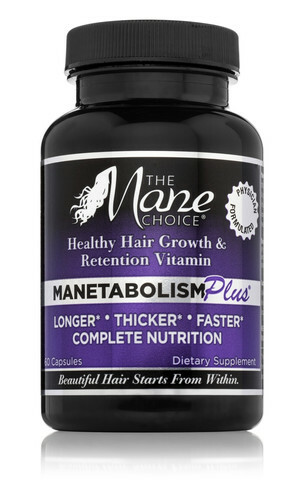 The two Mane Choice vitamins give you 1,667% of the daily value!! I’ve read many articles that say your body doesn’t even process that much biotin each day, but I’m thinking, when you go from a bad/normal diet to taking in 1,667% of biotin, you are bound to see some really good results. I assume that’s why it works so well for people. If you aren’t eating right and then you start taking a vitamin that provides the nutrients you need to stimulate growth, I’m sure your hair would seem to grow at a much faster rate. Now since I’m not a doctor I cannot concretely say that’s what is happening but I mean, what else could it be?! 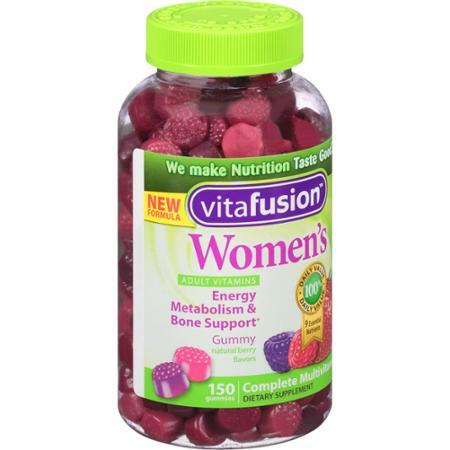 In a bottle of Vitafusion gummies you get 75 day supply at a cost of about $10.00 on the Walmart site while the Manetabolism vitamins come in a 30 day supply and are about $26.00. This makes the Walmart gummies a far better deal when it comes to quantity. If for no other reason I figured that taking the Manetabolism vitamins as an everyday vitamin (the bottle says you can do this) could fill in some of the nutritional gaps that I have. Taking the vitamins has also caused me to drink more water. This extra water intake is begin done mainly out of fear that I might have a horrible breakout without it. I have been taking the vitamins for about two weeks and so far I have not had any breakouts but I haven’t noticed much growth in my hair or nails either. I would like to credit the small growth around my hair line to the vitamins except I have also been using topical products in that area to promote growth. The plan is to purchase another few bottles just too see how the vitamin benefits my hair journey over time. I do believe that they will help, but I think that if you are looking to save a few coins a healthy diet and a regular multivitamin will do just as well. Have any of you tried this vitamin before? What are your thoughts on hair vitamins? P.S. Do not forget to follow my blog via email! Subscribe now! Thank you! Yes, please keep us posted! I’ve heard that your body just pees out any extra vitamins over your daily need which just makes me think having all of the extra may just be taking our money! My daily biotin pill faithfully gets my nails back right. I have heard the same! I used to take biotin but stopped becuase I felt my hair wasnt growing any faster. I’m just about to order my second round of vitamins so an update will be coming soon after that!